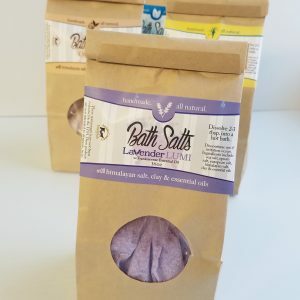 Our Lavender bath soak relieves stress and tension from everyday irritants. Relax and soothe the soul and skin in our luxurious Lavender bath soak. 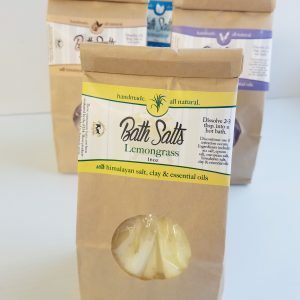 With Lemongrass, essential oil, a natural anti-bacterial, our Lemongrass bath soak will leave you refreshed and revitalized. It was created to soothe dry itchy skin, and help skin regain vibrancy and moisture. 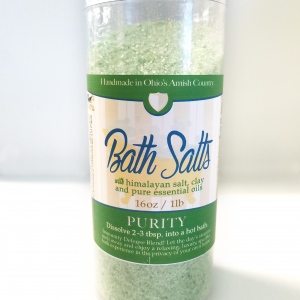 This is a great feet soak for those who suffer with athlete’s foot or fungus on or under their toe nail beds. You’ve been asking…and we’ve heard you! 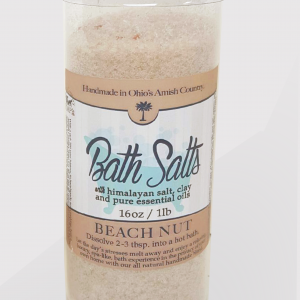 New for the summer of 2018, now available Beach Nut Bath Salt Soak! Our unique and famous Beach Nut line is a combination of Acia berry oil and Vanilla oil. Some say it smells like Vanilla, others Butterscotch. You be the judge, you’ll love it. You’ve been asking…and we’ve heard you! 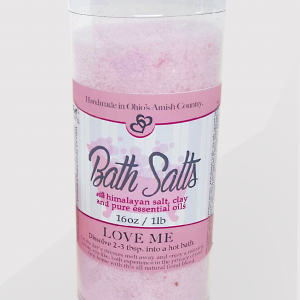 New for the summer of 2018, now available Love Me Brown Bath Salt Soak! A wonderful blend of fruit, floral and earthy essential oils creates one of our most popular scents for people of all ages. With the aroma of white lily, geranium and jasmine, it’s perfect for sumer! 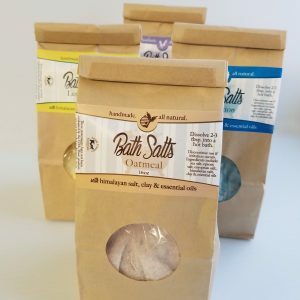 Oatmeal & Honey bath soak was created to soothe dry itchy skin, to help exfoliate dead skin off and help the skin regain vibrancy and moisture.